Have You Tried Coffee From SE Asia Yet? 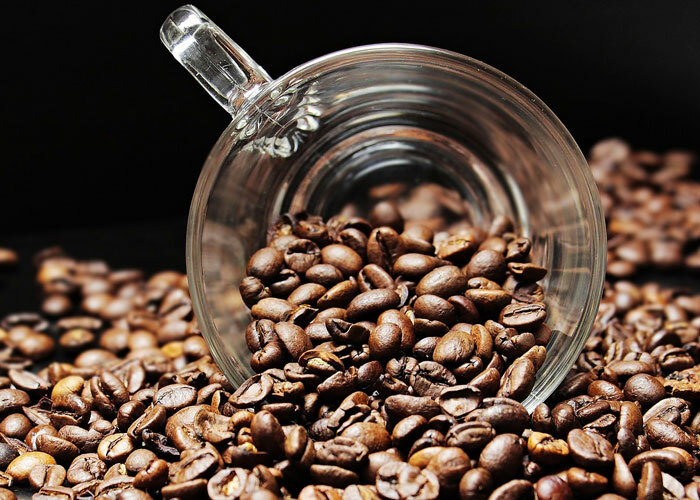 If you are a fan of coffee, especially the growing and exciting SE Asia coffee industry, you may be wondering about the future of the coffee industry. Will Starbucks continue to dominate the market? Will there be new entries into the coffee wars? Will the price of coffee go up? Here are a few things you can expect from the future of the coffee industry, with a special look at the coffee trade in Southeast Asia. If you have been getting the sense that coffee prices are rising, it’s not your imagination. Last June, Starbucks raised the price of its coffees by as much as 20 cents a cup. And it’s not just Starbucks getting greedy, either. Coffee shops all around the world have been boosting their prices. But why? It’s not just the price of beans. In fact, coffee production is actually up. So, what is the explanation? One explanation may be the growing popularity of cold brew. Cold brew takes much longer to make, so it costs more money. Since more people are drinking cold brew these days, the average price of a cup of coffee is going up. Another issue is the culture of coffee. As the big chains eat up large amounts of market share, all the smaller coffee places that wish to survive have to raise their prices in order to stay ahead of their costs. When they do, the big guys see this as an opportunity to raise their prices as well. The other issue is simply inflation. Prices for everything tend to rise as time goes on, and coffee is no different than any other product (or service, for that matter!). Speaking of Starbucks, are they going to enjoy the same dazzling success through the 21st century that they have enjoyed in the past? They certainly show no signs of slowing down. The answer is probably yes. Although they had a tough third quarter last year, largely due to overextending themselves in their expansion in China, Starbucks still enjoys record-setting numbers quarter after quarter. Between their name recognition, franchisability, ever-growing range of menu options, and convenience, you can be confident that your local Starbucks isn’t going anywhere soon. Even if it does, you can always just go across the street to the next one. Two words that no doubt have Starbucks and all the other coffee companies shuddering in fear are Coca Cola. One year ago, the Coca-Cola company bought a United Kingdom restaurant chain known as Costa Coffee for 5.1 billion dollars. Coca-Cola has no intention of opening up Costa Coffee restaurants in the U.S. The company has no name recognition there and would likely get eaten up by Starbucks. However, the purchase gives Coca-Cola access to a range of coffee-related products, such as roasted beans, iced coffee drinks, vending machines and a huge distribution network. For now, the plan seems to be simply selling these Costa products internationally. However, once Coca-Cola gets a taste of the coffee market, who knows? Fortunately, there are still ways to get affordable, great-tasting coffee without dealing with big commercial coffee distributors. For example, you could start by ordering plenty of Thailand coffee from The Exotic Bean. Sourced entirely from shade-grown, direct-trade coffee farms on Paradise Mountain, this fully sustainable coffee is USDA certified organic and absolutely delicious. Order some and start enjoying its great taste today!